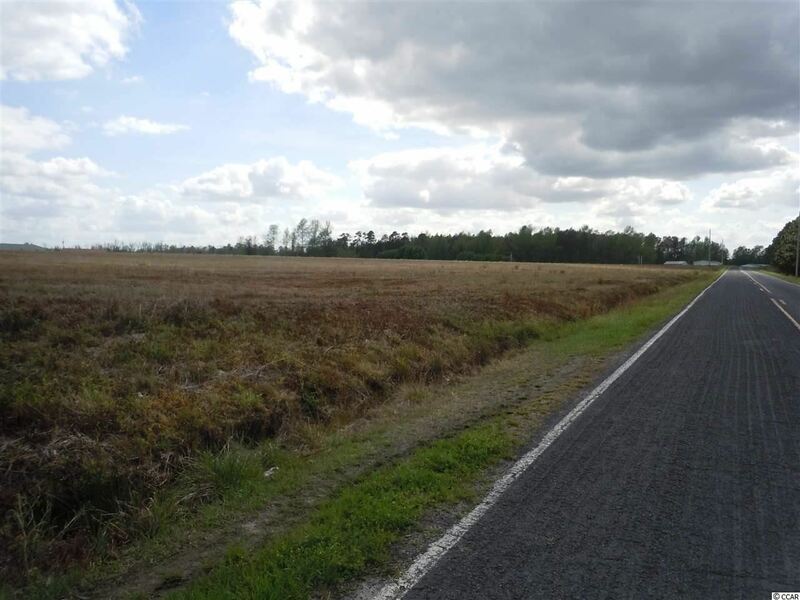 Open farm land for sale on Shade Fisher Road, Chadbourn, NC. 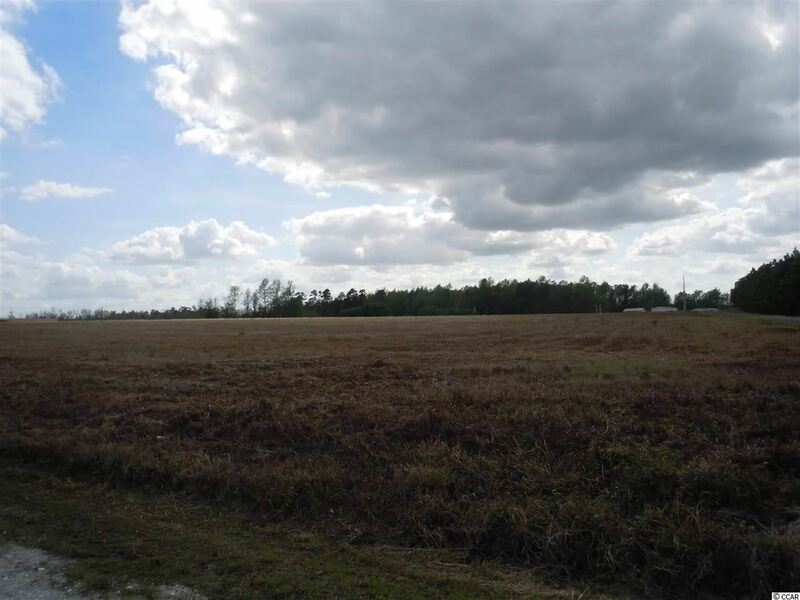 Property has currently been used as hay producer but it is cleared and would make a nice spot for a new home or continued agriculture use. Located in an area with few neighbors on a quiet country road. 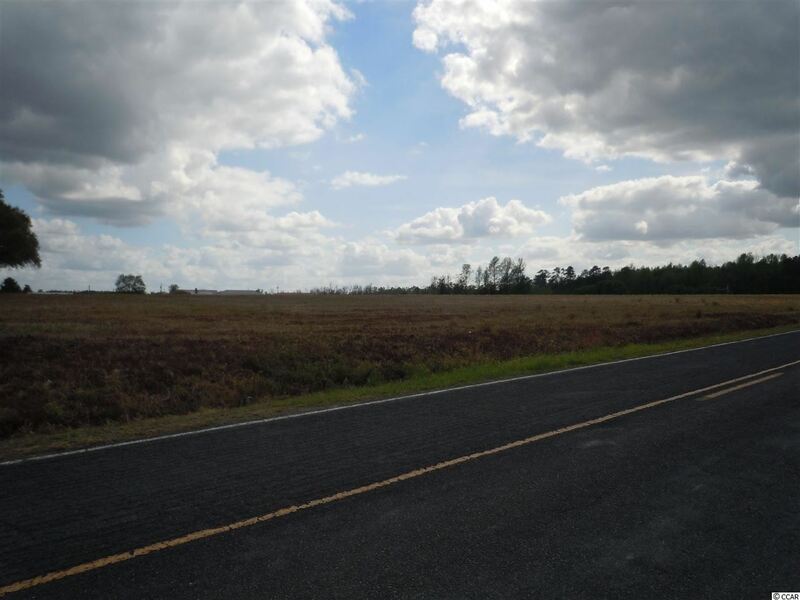 Only minutes away from Whiteville and Chadbourn, NC. Located about 45 minutes from North Myrtle Beach, SC.